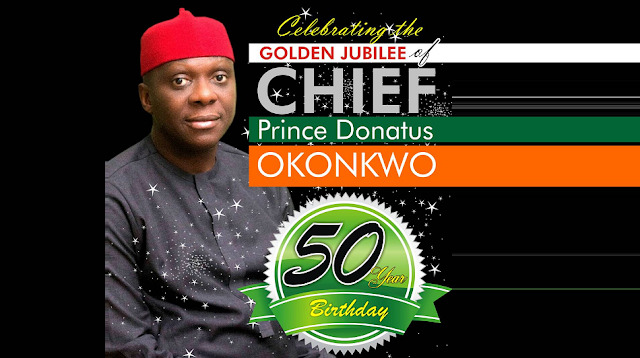 Chief Prince Donatus Okonkwo, has just turned 50 years today. The Golden Jubilee birthday celebration of the Chief Executive Director of Tettrazzini groups and former Anambra State APC gubernatorial aspirant have attracted various remarks, applauds and earnest wishes from family, friends and top government officials in Nigeria and overseas. As a vibrant figure in the new phase of advanced political elites in Nigeria, Chief Okonkwo's achievements, impacts and commitments to the growth and advancement of our great nation have continuously left indelible imprints in the sands of our time. However, the renowned busness mogul and a big investor in the Africa economy reflected on the mammoth challenges he faced abinitio until this graceful day. He was also quick to throw words of appreciation to almighty God, who he accorded all thanks and gratitude. 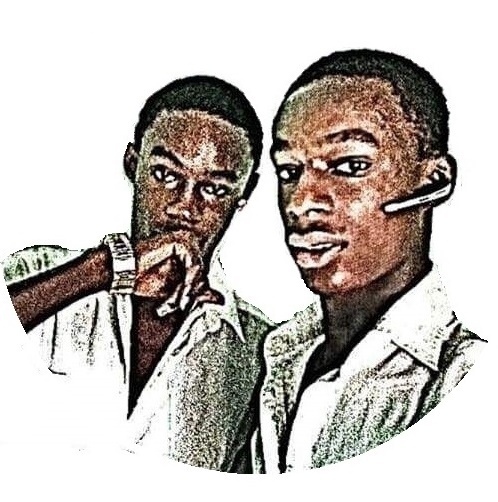 Chief Prince Donatus Okonkwo captured the moments to fundamentally uphold his continued interest in human capital, as well as the holistic development of Ngeria as it were. Regardless, while reflecting on the struggles, achievements and prospects of the young looking business mogul at 50, family, friends and relations engaged several channels to wish the Ojoto-Anambra born celebrant grace, as he climbs through the age ladder. May the unstoppable showers of blessings continue to strengthen the unequivocal commitments of Chief Prince Donatus Okonkwon as he celebrates the Golden Jubilee of his graceful age.